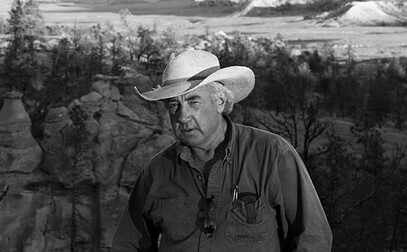 Dan was raised on cattle ranches, beginning in New Mexico where his grandfather, JW Shoemaker, started him young on good horses, and then in Montana where Dan continues to ranch today. Mr. Shoemaker’s Foundation line of Quarter Horses were famous in the horse world and Dan ,was his protégée, winning the 1983 AQHA World Championship in calf roping and going on to have a successful career in the PRCA. Dan’s skill at horse training was evident in how many of his calf roping horses carried world champion cowboys to the pay window. Tom Ferguson, Roy Cooper, D.R. Daniels, Chris Lybbert, Dee Pickett, and Mike Beers are but just a few of the champions that rode Dan Eddleman’s horses. 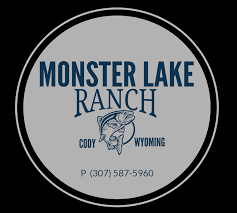 Monster Lake Ranch is the vision of Dan, Sandy, and Mattie Eddleman, fourth and fifth generation ranchers and land stewards of the Oar Lock Ranches, located in Montana and Texas. Inspired by the same entrepreneurial spirit that shaped the West, their desire was simple: a create a unique place that offers others the opportunity to experience the natural wonders of the landscape, while also experiencing the hospitality of true western culture and values. A place where everyone is welcome and free from the confinements and stress of everyday life.